Gin is back. But its return to form isn't just about looking to the past. 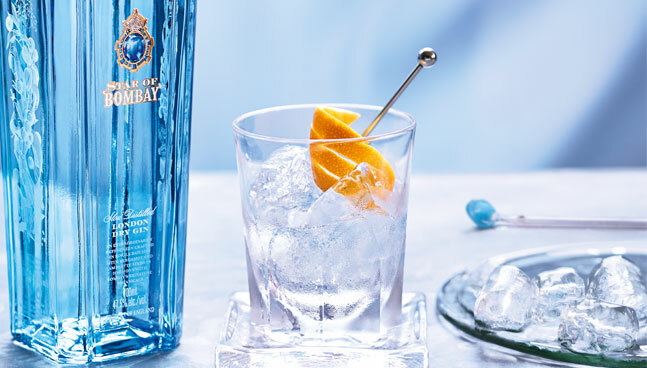 Gin also happens to be the most versatile of spirits, and with new flavours from established brands and a boom in boutique gins, there's never been a more exciting time to drink it. 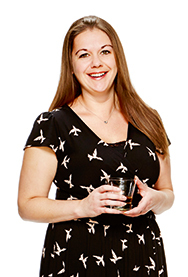 Gin is rarely drunk on its own, but it shines in cocktails – and in case you hadn't noticed, we're in the middle of a cocktail revolution. 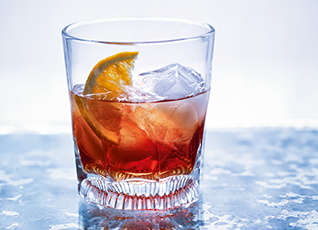 The simple, timeless G&T may be the most widely known gin-based cocktail, but mixologists are looking at this enduring spirit in a whole new light, rediscovering a host of classic recipes and inventing new and innovative ones of their own. 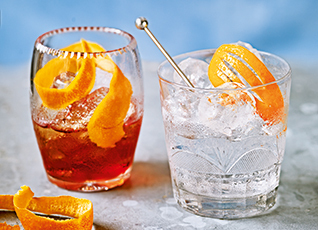 So now that there's a gin style for everyone, why not embrace the spirit with our fabulous cocktail recipes?